8:30am EST. Our men are playing with Trinidad & Tobago, outrate them by 300 each, I hope for “shutout”. Women are playing with Belarus and outrated by 150 on the first 2 boards and by 75-100 on boards 3 and 4, tough match. I am having a problem with choosing an interesting super-GM game(s), they always draw. I will follow Carlsen-Navara (Czech Republic) today, hope Magnus plays well. 9:12am. They started! Magnus plays Ruy Lopez, quiet d3, c3 scheme. 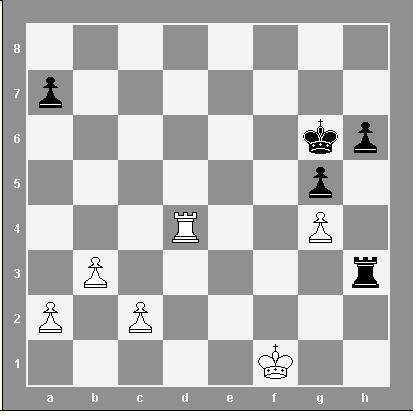 Natalia plays unusual for her Dutch with Black, Yuan – Accelerated Dragon with White, Dina – Closed sicilian with Black, Hazel – Pirc defense with White. 10:20am. Natalia’s position is difficult and she has half an our less on the clock, Yuan’s chances in mutial attack look good, and there is a positional play on the other 2 boards. 11:30am. 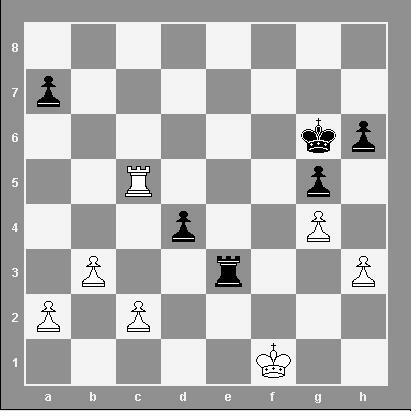 Looks like 3rd board is losing, 2nd and 4th are OK for now, 1st has 9 minutes for 10 moves. 11:38am. Our 4th board just won a knight, great! 12:42m. Men – 2:0, women – 0:1 and I think they are going to lose the match. 2:18pm. Men – 3.5:0.5, women – 0.5:3.5. 4th board allowed dangerous passed pawn and in the end was lucky to force a draw.